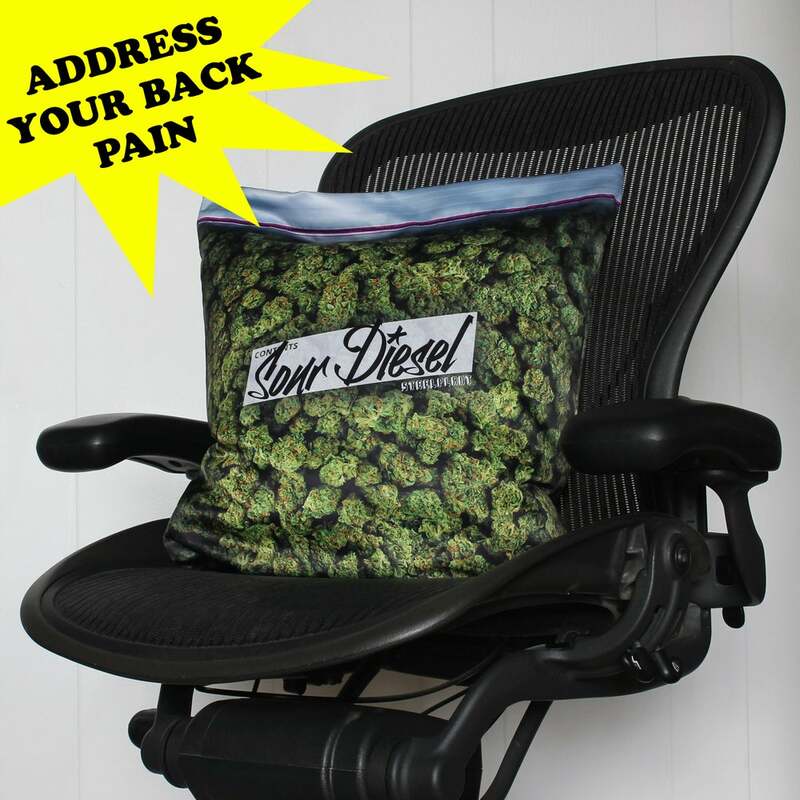 Hit the hay with your own simulated sack of Sour Diesel cannabis. Pillowcase includes zipper top and internal pocket for aromatherapy. It's nap time! Click here to see the project on Kickstarter! The Giant Stash pillowcase is a great way to goof, casually come out of the closet, or out a family member at christmas time. I feel this is something that will make people laugh, smile and be happy. If you think so too, preorder one! I feel like this is an object that will make people smile, laugh, and be happy. If you agree and would like to help with the project, that would be wonderful!